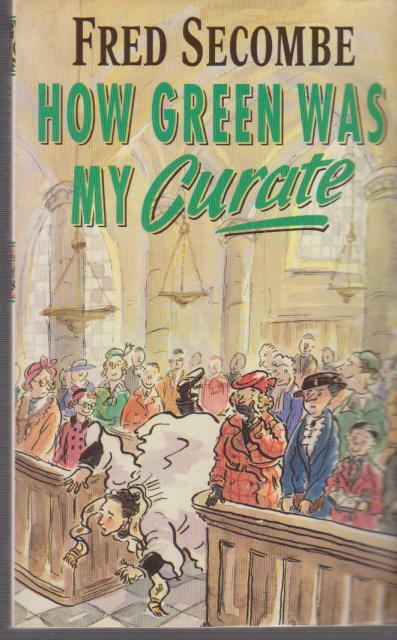 I picked up this book at an Anglican Church Room because the cover reminded me of Adrian Plass book covers. The humor is very different and the experiences seem to be a little more realistic if somewhat embellished. I am very glad I did pick it up and I am sure you will be also. This book is based loosely on personal experience, but told with a true story teller's flare. Fred Secombe embellishes upon his life as clergy in the Church of Wales in this story and his many others about life in ministry and in and around parish life. This is the story of his first posting shortly after WWII, set in the Welsh Valleys and in the town of Pontywen, a village filled with unforgettable characters and personalities. One of the funniest stories is that he gets stuck to the bottom of a freshly painted tub, and the female Doctor who treats him eventually becomes his wife. The book is written with a humorous bent yet the stories will also touch your heat. The vulnerability of a pastor sharing his struggle and follies is heartwarming. Laugh-out-loud funny. 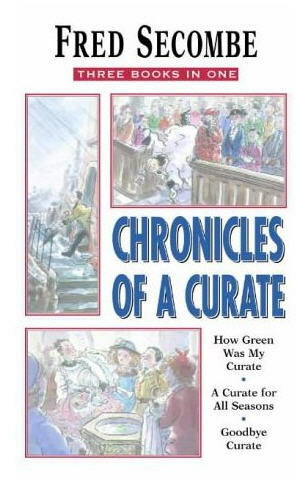 this book is worth picking up, either as the single volume or as the 3 in one collection along with A Curate for All Seasons and Goodbye Curate. The Kobo eReader bang or bust?